A heartwarming and hilarious new comedy about music's power to heal and connect. 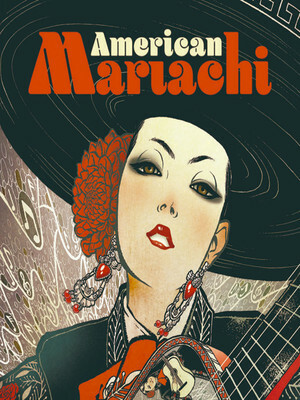 Dazzling and funny comedy American Mariachi is a vibrant new play produced by Arizona Theatre Company. Centered on a Chicano family in the 1970s, the show features live upbeat mariachi music. The story focuses on Lucha, whose time is dedicated to caring for her ill mother who suffers from Alzheimer's disease. Lucha decides to delve into the world of Mariachi in hopes of forming a never before an all-girl mariachi band. Outrageous! How will she find her place in a male-dominated music genre? American Mariachi emphasizes music's ability to connect people and bring joy. Seen American Mariachi? Loved it? Hated it? Sound good to you? Share this page on social media and let your friends know about American Mariachi at Herberger Theater Center. Please note: The term Herberger Theater Center and/or American Mariachi as well as all associated graphics, logos, and/or other trademarks, tradenames or copyrights are the property of the Herberger Theater Center and/or American Mariachi and are used herein for factual descriptive purposes only. 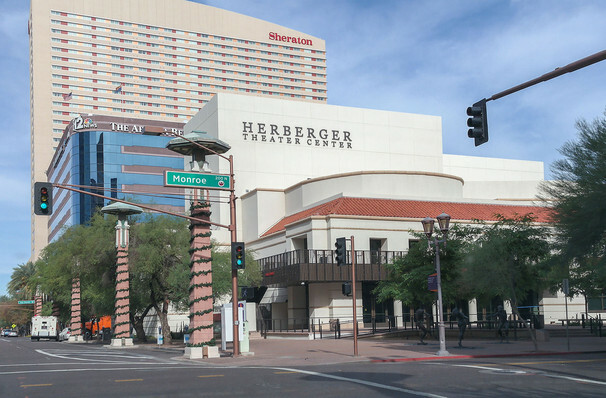 We are in no way associated with or authorized by the Herberger Theater Center and/or American Mariachi and neither that entity nor any of its affiliates have licensed or endorsed us to sell tickets, goods and or services in conjunction with their events.